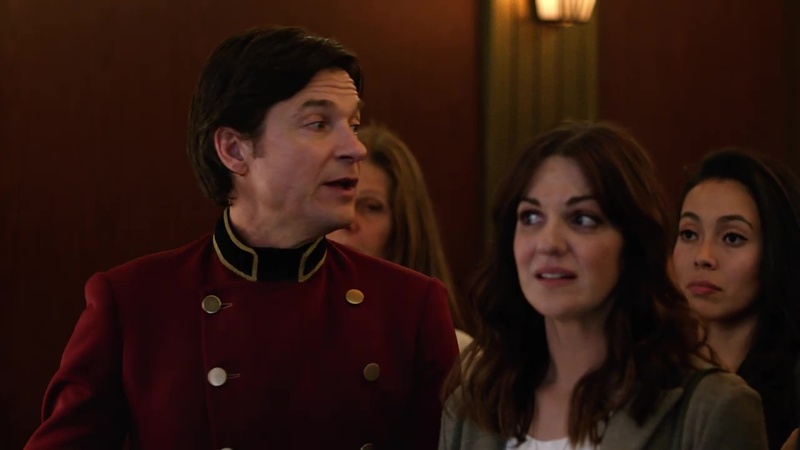 Take, for instance, Jason Bateman’s Hyundai ad about an elevator with unpleasantness on every floor. A surprise “Game of Thrones” tie-in with Bud Light both confused and delighted viewers. And robots seemed to be everywhere as advertisers picked up on Americans’ unease over our growing dependence on artificial intelligence. The New England Patriots reigned supreme over the L.A. Rams on the field in Atlanta, but during ad breaks, advertisers battled each other for buzz. Bud Light was one of the more talked about advertisers during the game. Its surprise ad , for instance, garnered some raves. The Bud Light spot started off focused on its “Bud Knight” mascot in a jousting tournament. 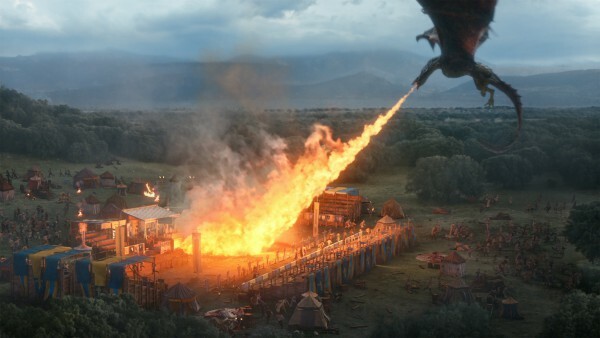 But he ends up facing an evil character from the TV show who attacks him while a dragon fills the sky and apparently incinerates the scene — abruptly turning the ad into a promo for the upcoming final season of the series. Bud’s wasn’t the only misdirection of the night. A Hulu ad for the new season of “The Handmaid’s Tale” started out as a spoof of Ronald Reagan’s 1984 campaign ad “Morning in America.” And a promo for CBS’ new “Twilight Zone” made it seem like the game was starting up again in Atlanta before abruptly cutting to an empty stadium with host Jordan Peele at the center. Ads poking fun at robots appeared everywhere. TurboTax had a “Robochild” and Michelob Ultra showcased an uber-athletic robot sad that he can’t partake in a beer. SimpliSafe and Sprint’s ads also featured robots. Meanwhile, Pringles and Amazon itself made fun of smart assistants. Most of the ads played up robots for laughs and weren’t realistic. “We have a real anxiety about AI and our future overlords, and a lot of advertisers are trying to address it,” said Mark DiMassimo, head of ad agency DiMassimo Goldstein. Amazon ‘s ad was the best of the bunch, he said. It showed Harrison Ford, Forest Whitaker and other celebrities testing out rejected Amazon products that feature its Alexa digital assistant, such as a talking electric toothbrush and a dog collar that responds to dogs, not humans. Supermodel Karlie Kloss played up her identity as a businesswoman in an ad for web-hosting service Wix.com . She wore an understated green T-shirt, a far cry from skimpily clad super models in Super Bowl ads of yore. Ads in general avoided politics, but a few tugged at the heartstrings. 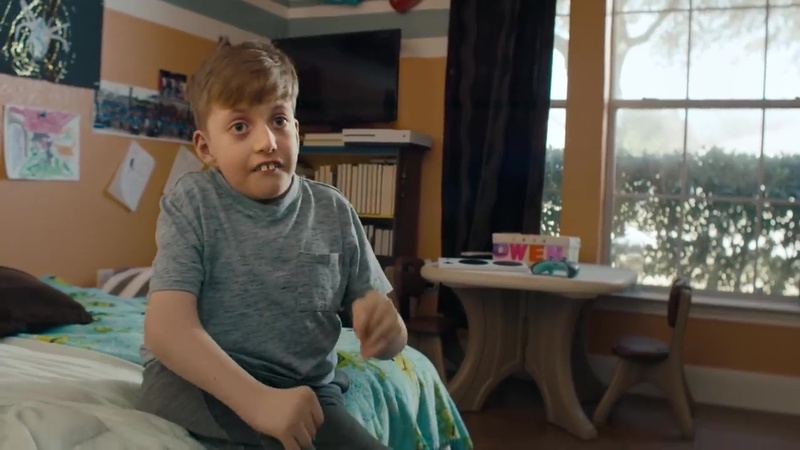 A Microsoft ad showed a disabled child talking excitedly about the fun he has using Microsoft’s adaptive Xbox controller designed for players with mobility limitations. The Washington Post aired an ad voiced by Tom Hanks highlighting the often dangerous work journalists do. That ad was a favorite at Robert Lerner’s gathering in Los Altos, California. He hosted about 20 people on game day. The Washington Post's first Super Bowl commercial, narrated by Tom Hanks, features journalists who have been killed or disappeared. They include Jamal Khashoggi, a Washington Post columnist who wrote critically about the Saudi crown prince. Khashoggi was killed in the Saudi Arabian consulate in Istanbul in October. Also featured were Austin Tice, a freelance reporter missing in Syria for six years, and Marie Colvin, a Sunday Times correspondent who was killed in Syria.